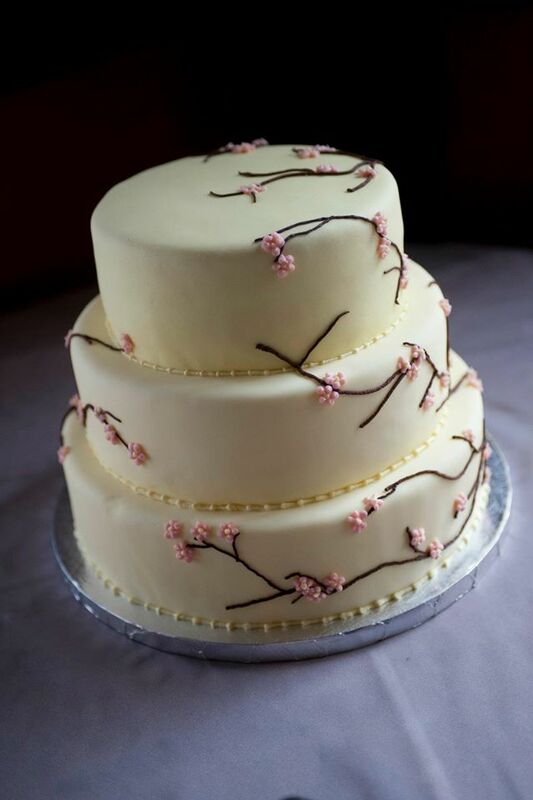 Rachel~Cakes started with a love of baking, plain and simple. The love of baking became a decade of discovery, decision and design. Every piece we make is custom-made according to your desires, and our creative input. And ANYTHING is possible. So have a look around this site, see if something inspires you, and let us help create the event of a lifetime.